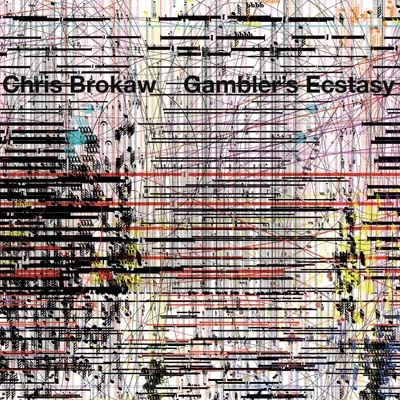 “Gambler’s Ecstasy” is Chris Brokaw’s first full-length album of vocal music since 2005’s critically acclaimed “Incredible Love”. Featuring 10 new recordings of which includes fully-fledged, full band versions of “Criminals” and “Into The Woods”, previously heard acoustically on the limited edition tour compilation “The Boarder’s Door”. The album is released by Damnably in Europe, 12XU in US and Afterhours in Japan, and is out in October! !